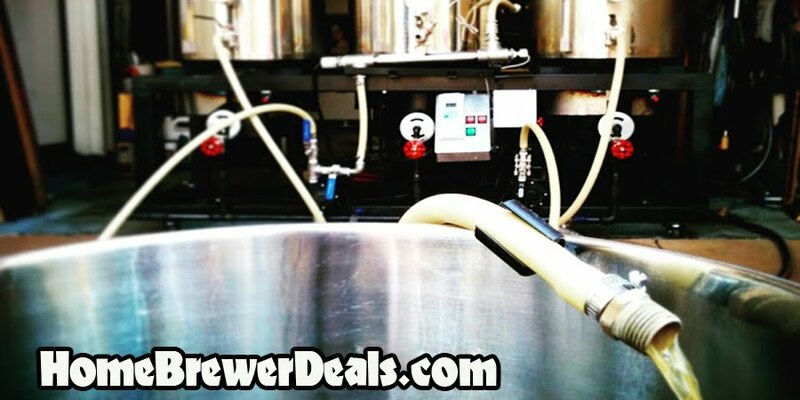 Coupon Item Description: Adventures in Homebrewing currently has a sale on a $99 Homebrewing Jockey Box – Save 42% with this promo code. Be the envy of your tailgating or homebrewing friends with this home brewing jockey box! This insulated cooler comes with a draft faucet and handle, faucet shank connected to a 50 foot stainless steel cooling coil and an entry shank. All you add is the ice and the home brewed beer!